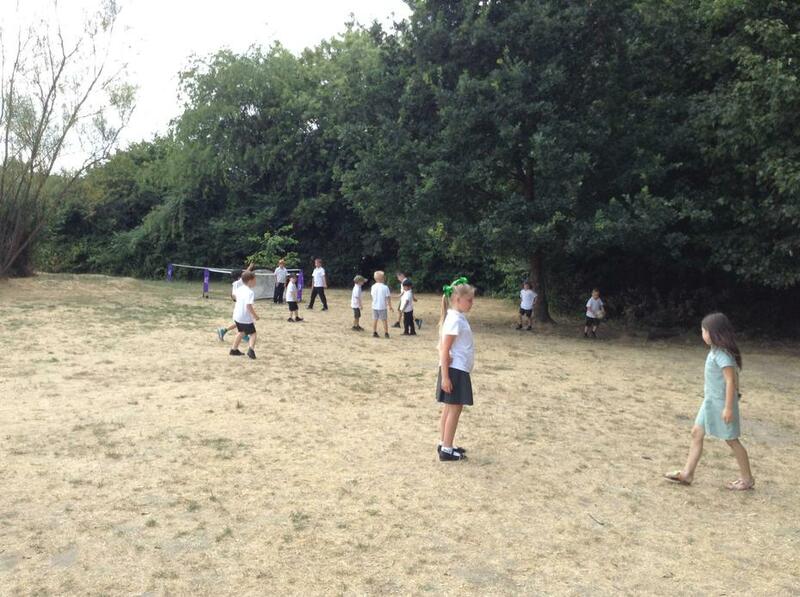 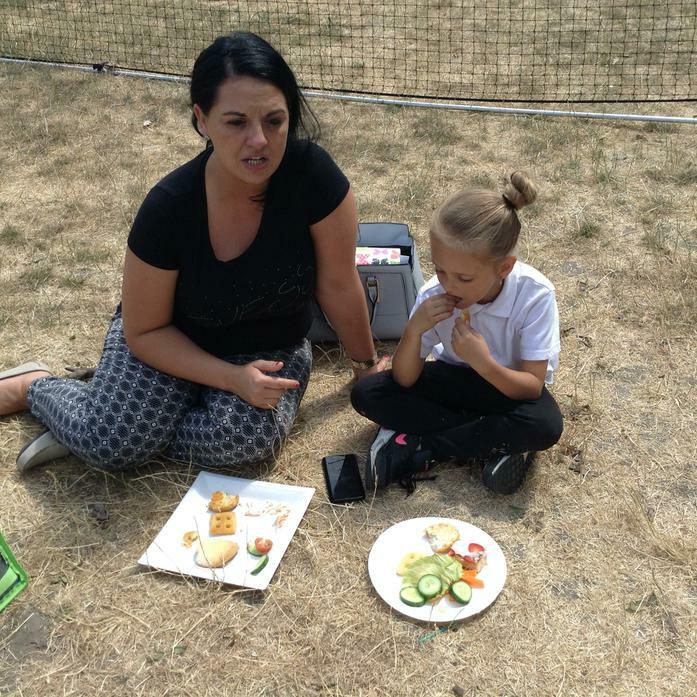 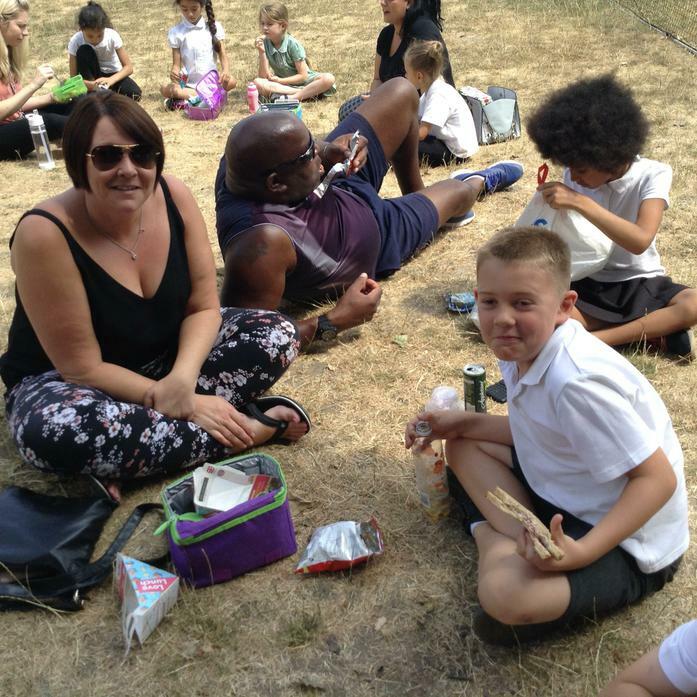 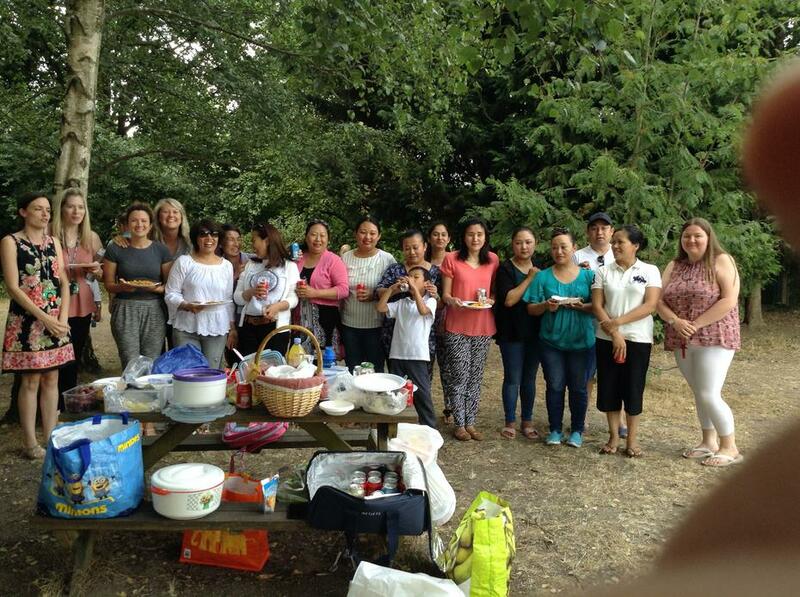 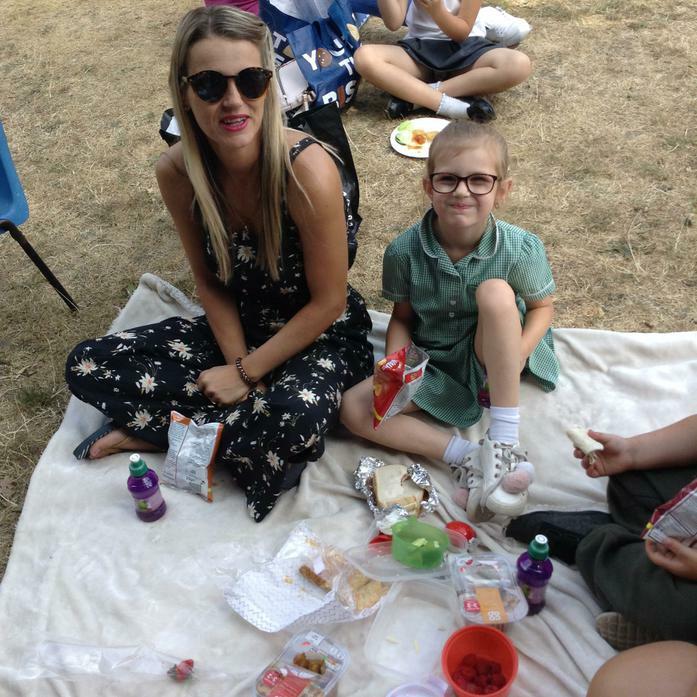 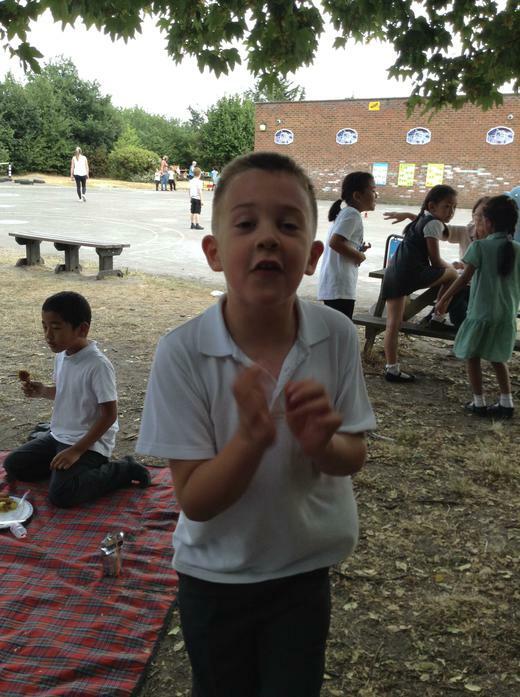 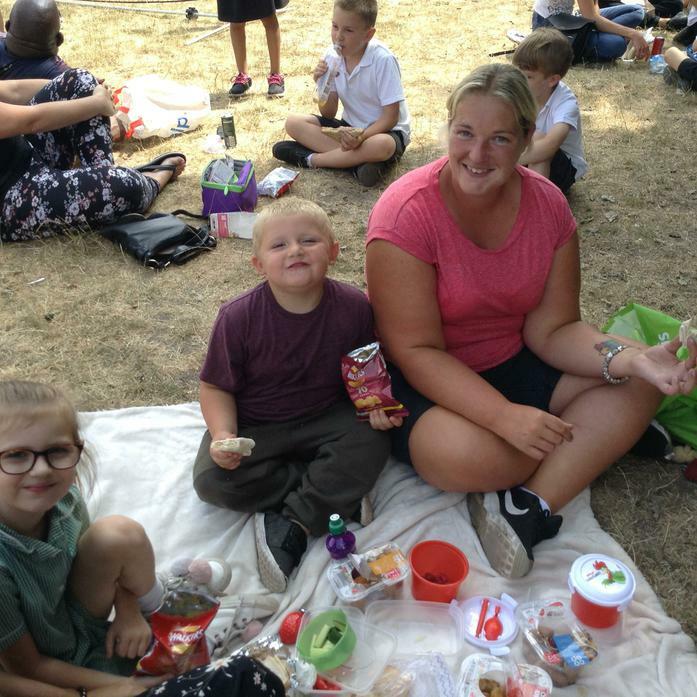 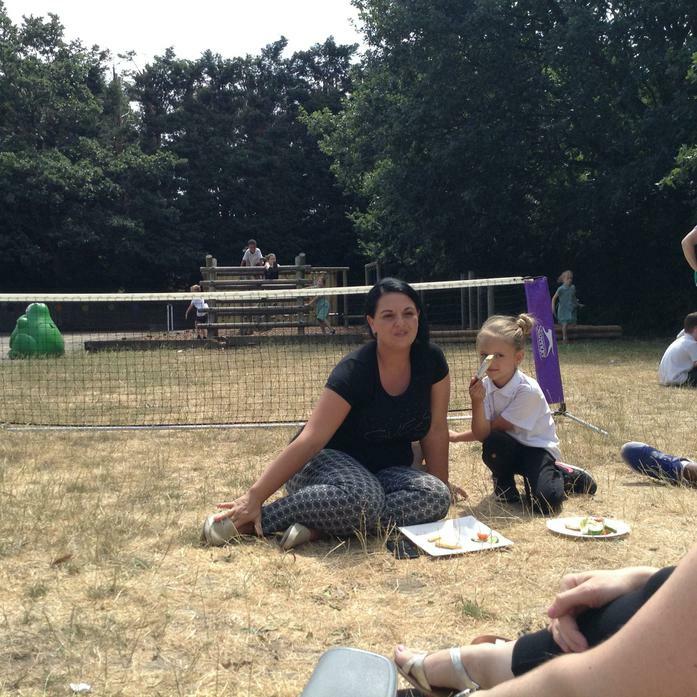 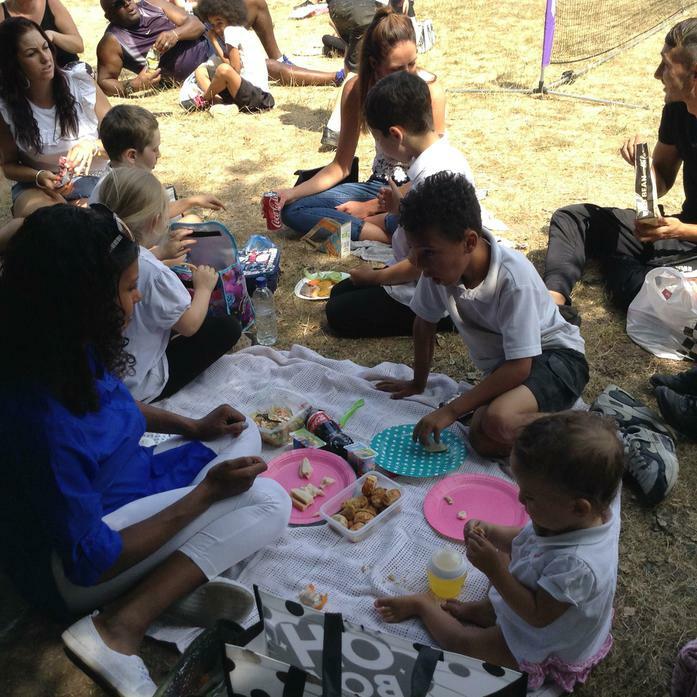 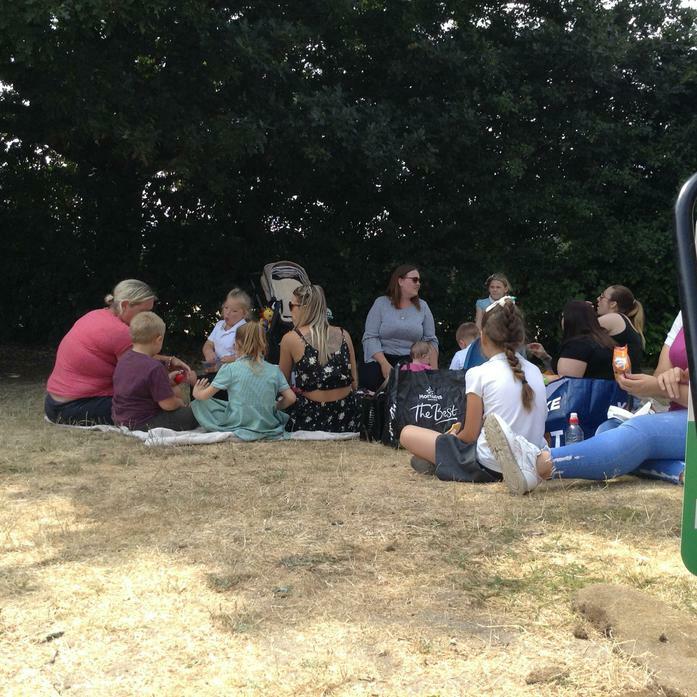 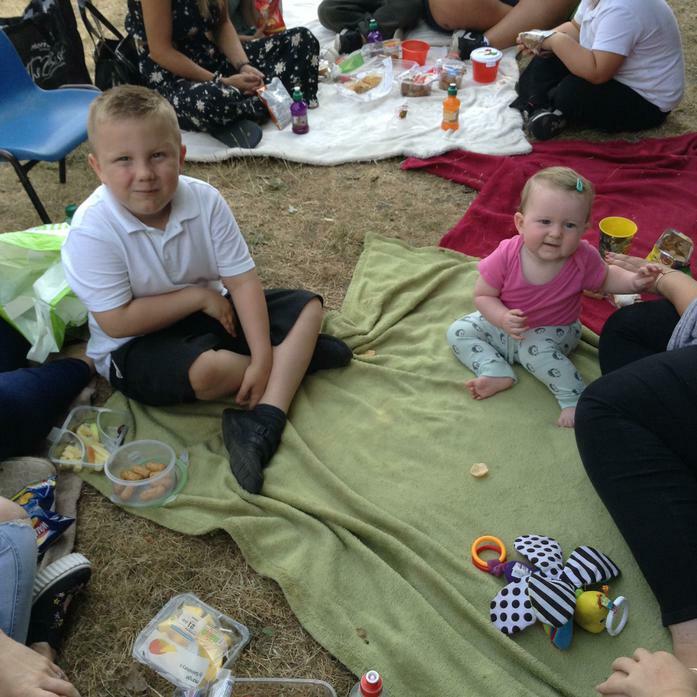 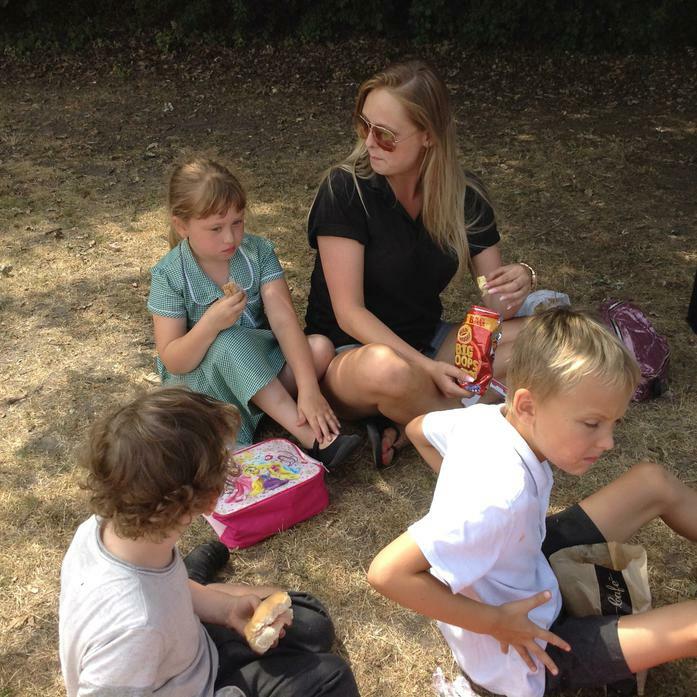 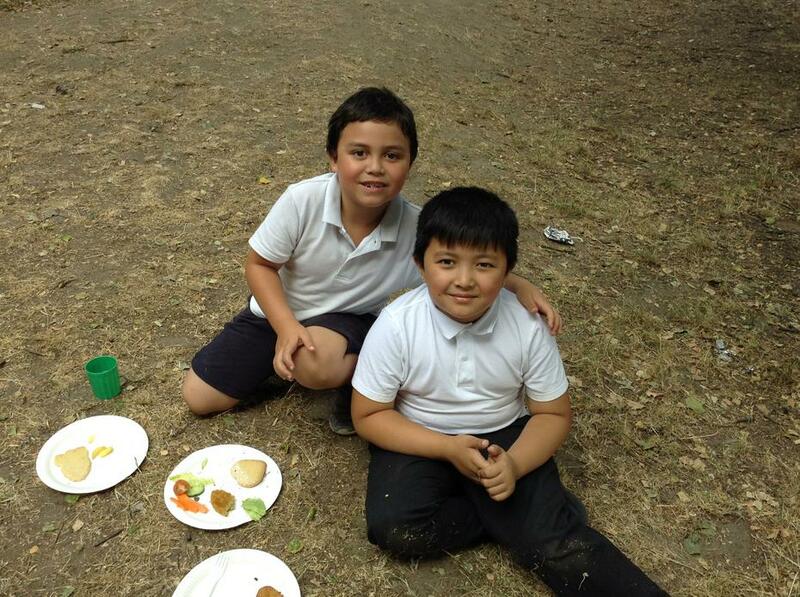 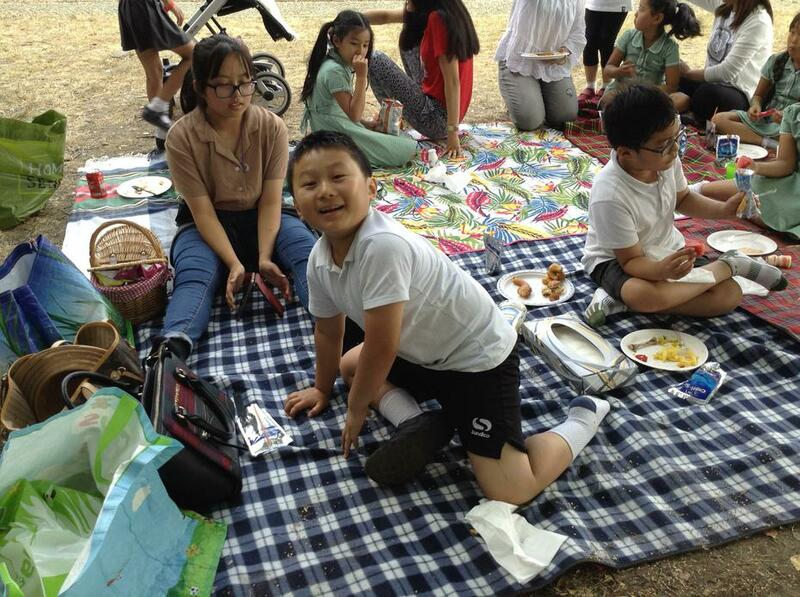 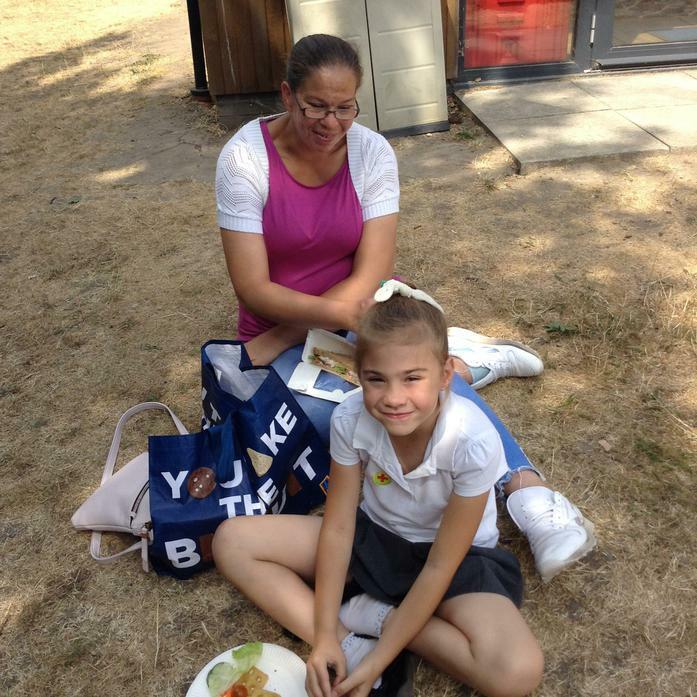 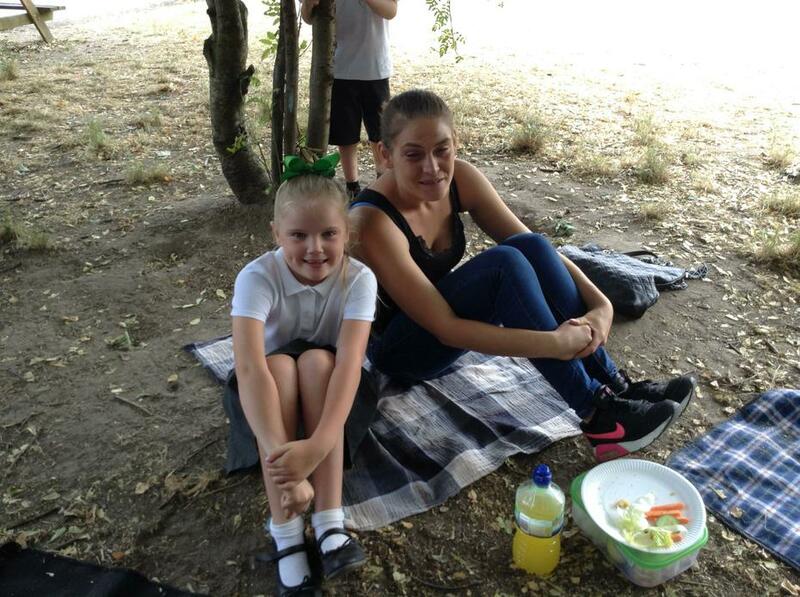 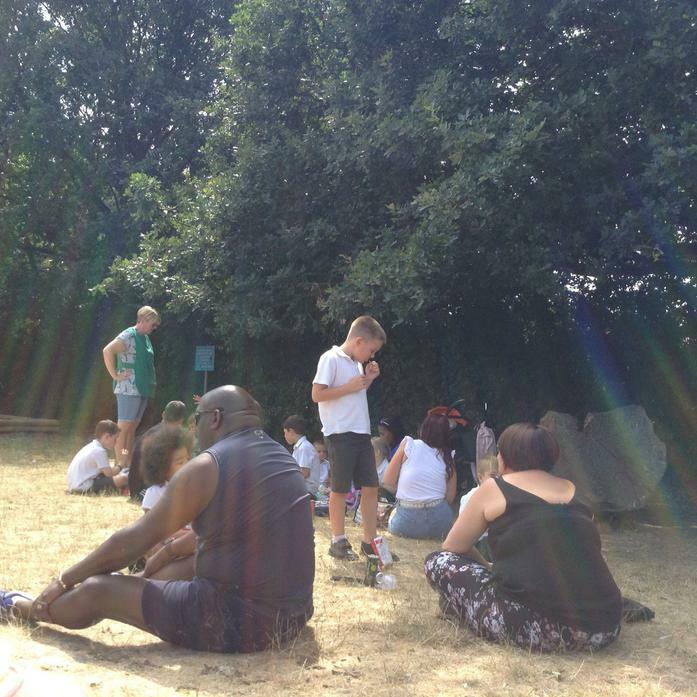 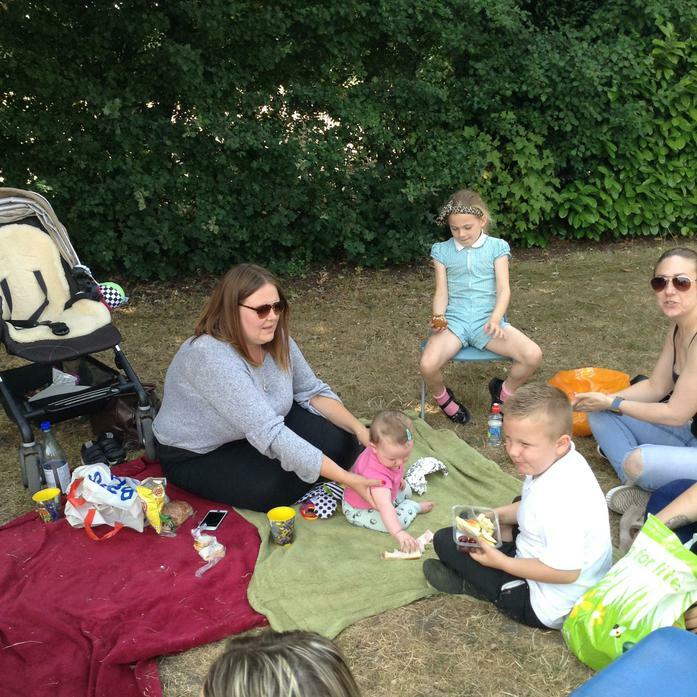 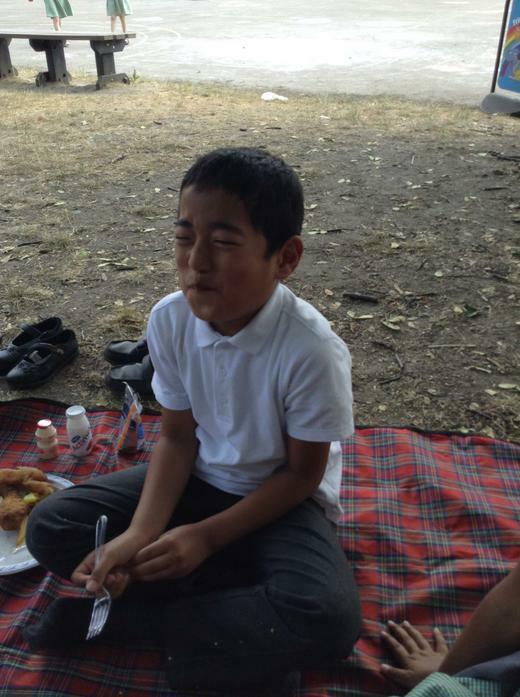 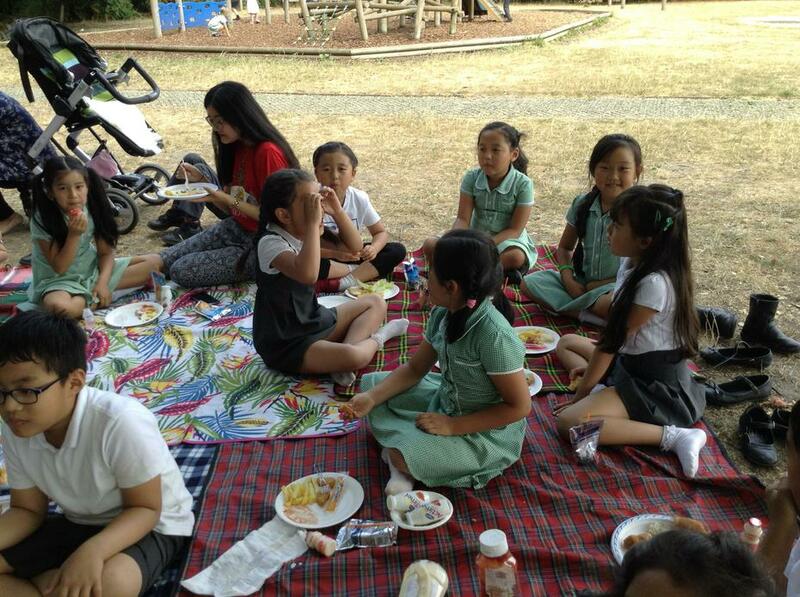 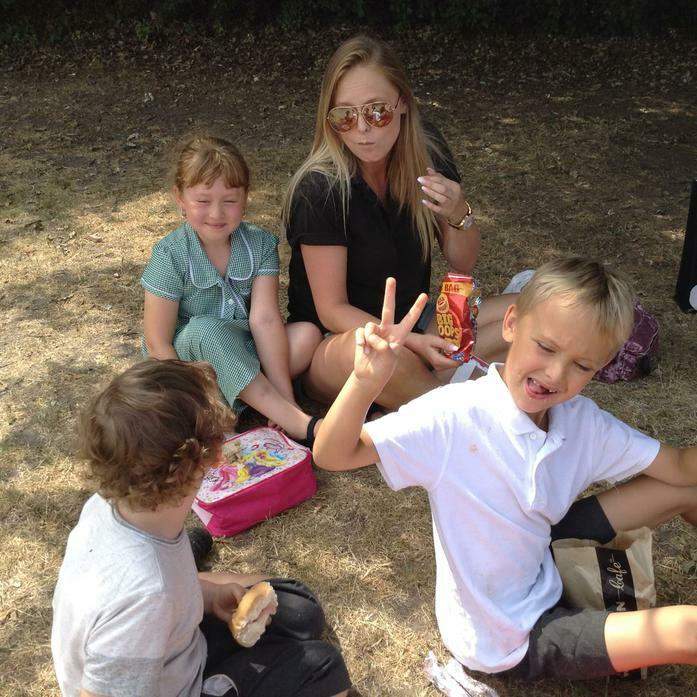 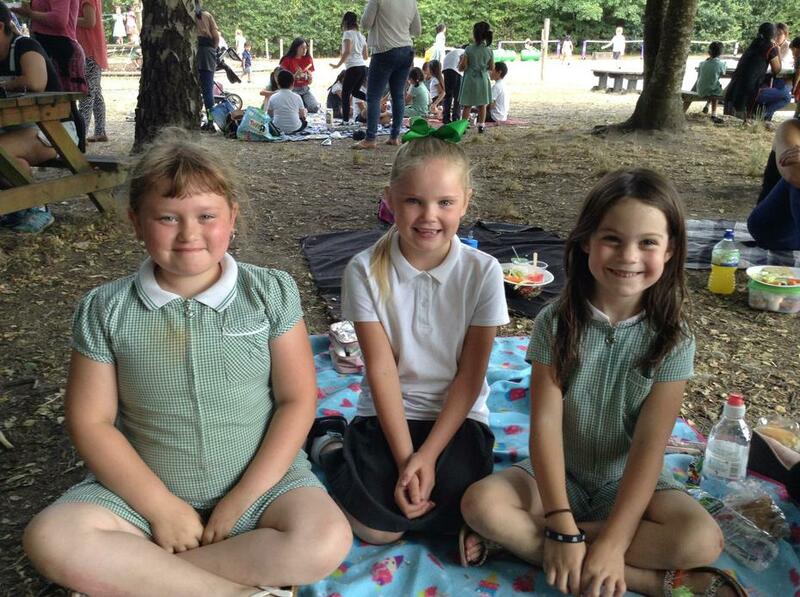 On Thursday 19th July, we had a lovely time at our lunchtime leavers' picnic sharing food and memories of year 2. 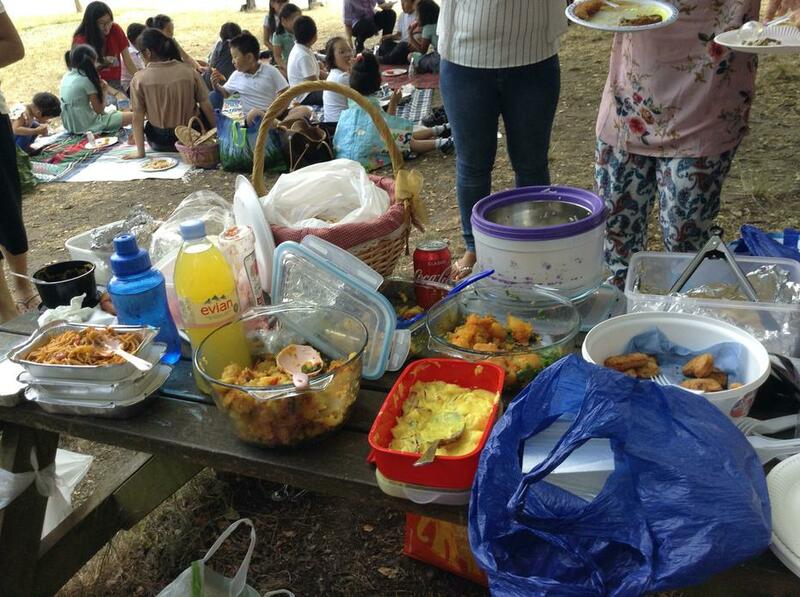 Thank you to those families who were able to join us and brought so much delicious food for everyone. 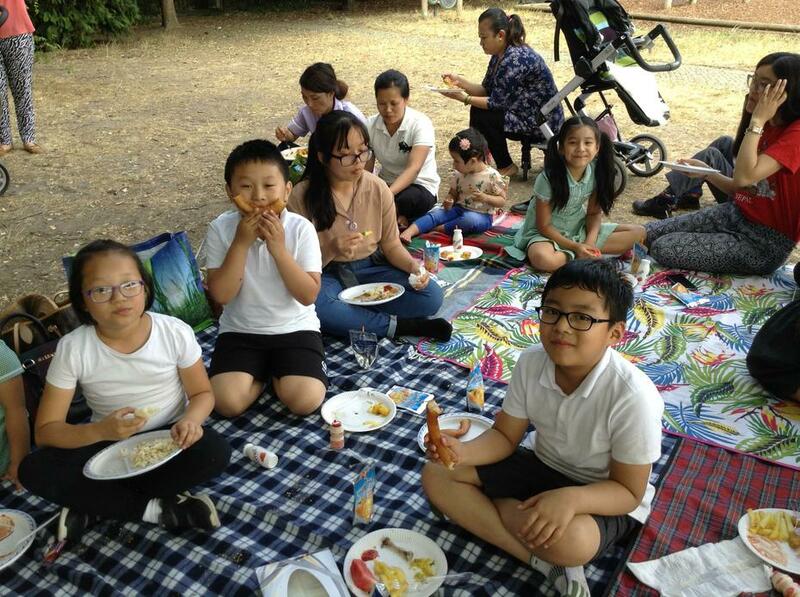 For those of you who couldn't make it, we hope you enjoy looking at these photos of everyone. 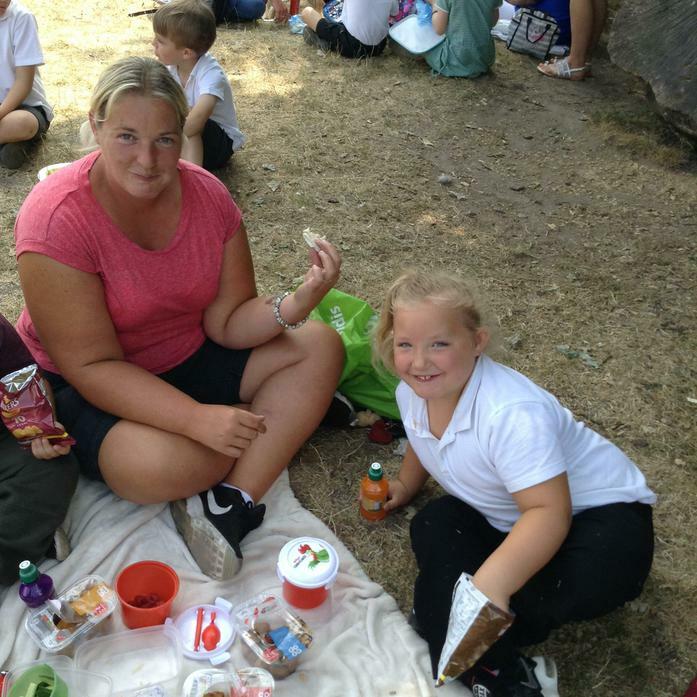 What a lovely lunch we all had!